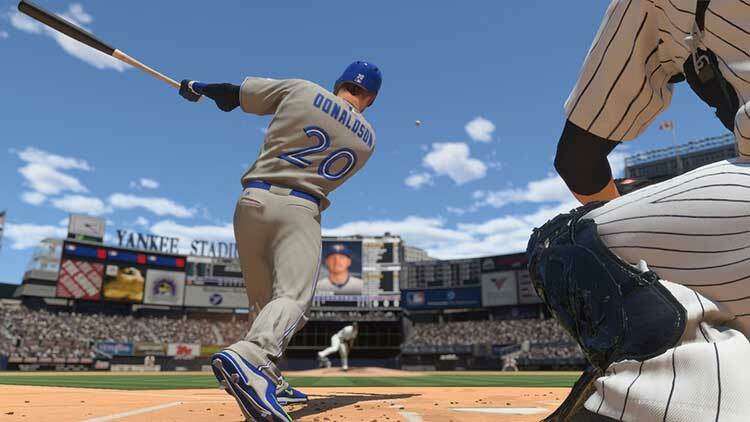 MLB The Show '16 offers the most immersive, authentic baseball game on consoles. 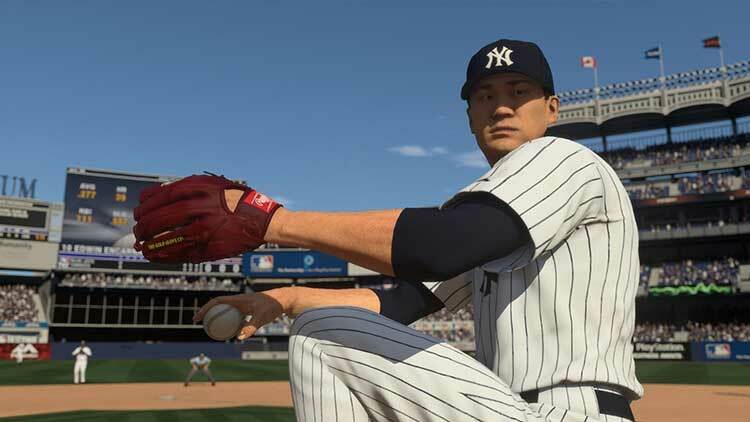 This year The Show offers even more gameplay improvements, new game modes, and a greater ability to personalize your baseball experience. 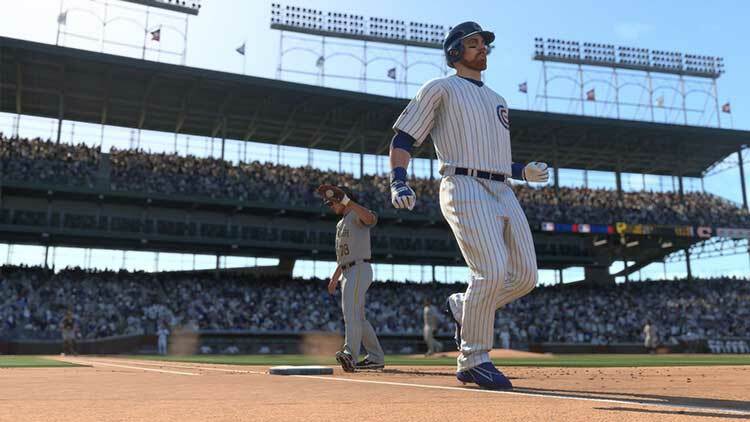 The visuals and upgrade player models, beautiful broadcasting packages, improved game modes, and the epic homerun celebrations are just a few of the reason this game is truly awesome. 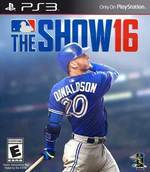 There’s no better way to get amped up for the upcoming baseball season than with MLB The Show 16. 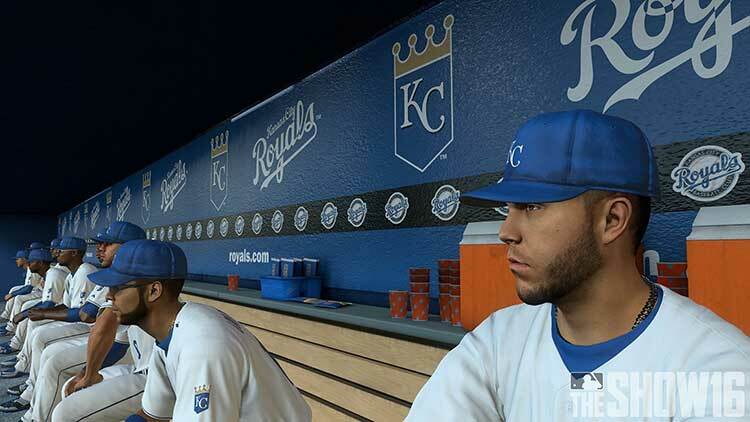 This year’s version is worth every penny and will go down as the best baseball simulator ever created. 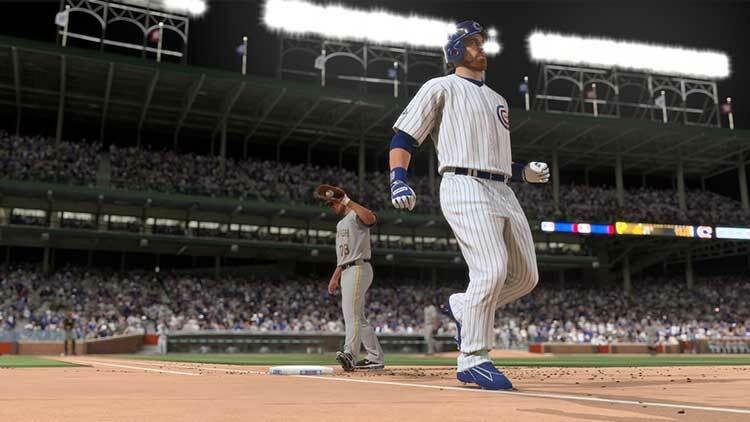 It will hold you over until the Cubbies hoist the World Series trophy in October.